Have you ever wondered why you catch a cold more easily than your colleagues? Why is it that your friend can eat the same amount of food and still does not gain weight? 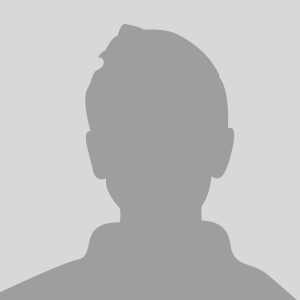 What is the reason for more and more people developing food allergies and intolerances throughout their lives? For years, the answers to these questions have been elusive not only to “regular” people but also to the medical establishment. Throughout the past decade, a lot of research has been conducted that eventually connected a lot of these symptoms to an organ that was previously mostly known for digestive problems – the Gut. Your gut already contains billions of bacteria that add up to the so called gut flora. This organ-like structure is responsible for a lot body functions, such as the immune system, weight gain or loss, as well as allergies and intolerances. 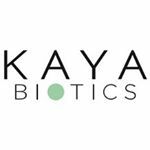 That's where Kaya Biotics comes in – we offer the first high-quality, certified-organic probiotic supplements to help improve the health of your gut. All of our probiotic formulas are hypoallergenic and free of fillers, binders or additives. The bacteria contained in our products are selected based on most recent scientific research that shows their intended effect. Work with us and make the world a healthier place by improving people's gut! 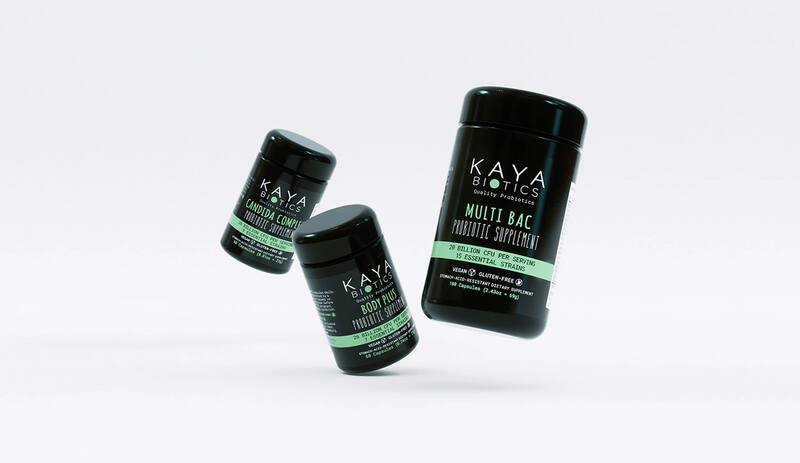 Kaya Biotics – A Treat For Your Gut.